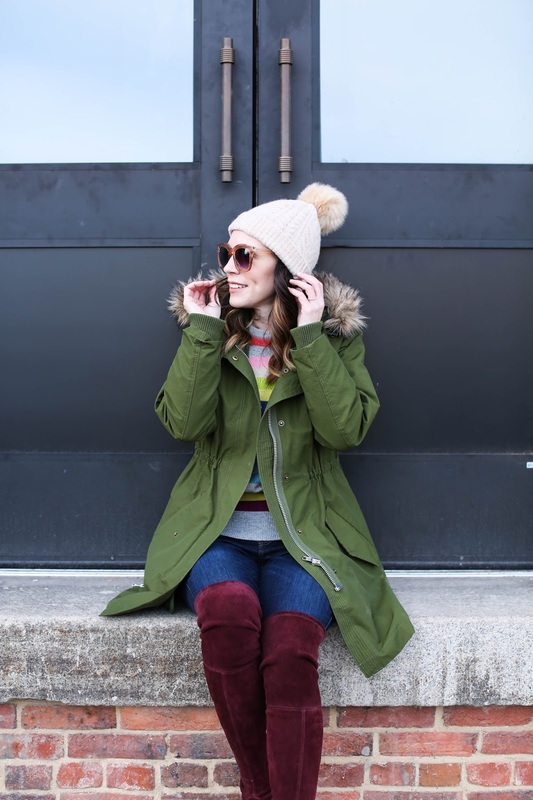 This is my second year going strong with this Madewell parka and I still find it to be one of my most reached for coats in my closet. 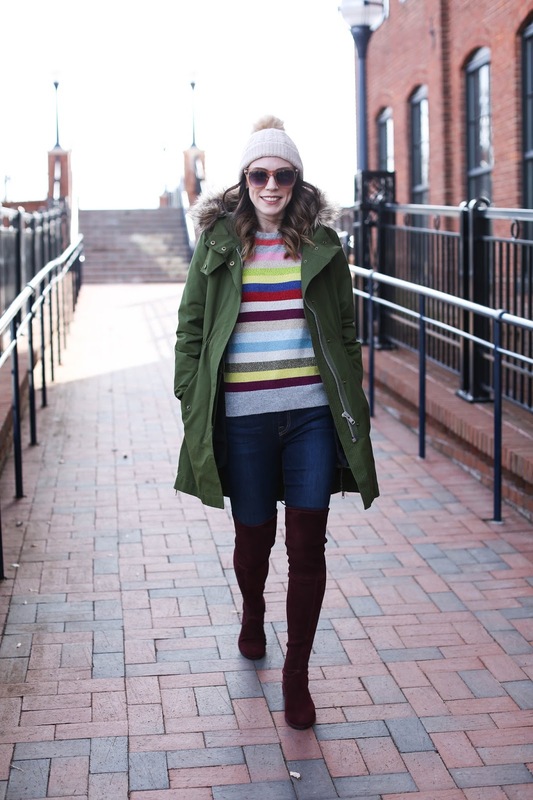 I wanted to find a parka that didn't cost an arm and a leg but still had a great color and shape to it. Just because it's winter doesn't mean I want to abandon all sense of style! I came across this parka on Madewell's site and while I usually think about my outerwear purchases for weeks to ensure it will be a wise investment, this one was an automatic add to cart. The version from this year is slightly different, but all in all the same jacket. There is a fuzzy removable lining inside that adds another layer of warmth, and the hood is fitted enough not to flop back when a gust of wind picks up. If you didn't manage to snag this gem this year, put it on your list to buy first thing next fall before it sells out. You won't regret it! I also added 12 more parka options down below in the widget - there are still so many great ones available online.